In his address to parliament, Ramaphosa said the utility would be divided into three entities as part of a new business model. The National Union of Metalworkers of South Africa (Numsa) said on Friday that President Cyril Ramaphosa’s announcement of plans to split state power firm Eskom into three entities confirmed its fears that the government wanted to privatise the cash-strapped utility, a move that would threaten jobs. In his state of the nation address (Sona) to parliament on Thursday evening, Ramaphosa said Eskom would be divided into Generation, Transmission, and Distribution entities as part of a new business model to help turn it around. 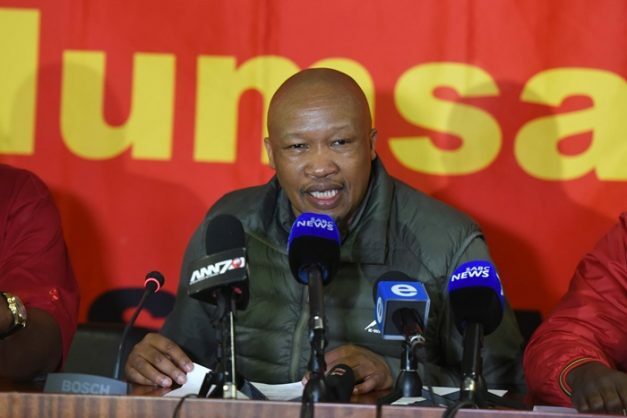 On Friday, Numsa general secretary Irvin Jim said the plans to break up Eskom and sell “non-core assets” of state-owned enterprises, in general, were “nothing more than privatisation through the back door” which the union would fight. Jim said Numsa would mobilise all communities to join it in defending jobs, and Eskom. “The battle lines have been drawn. The state has officially declared war on the working class,” he said.